How great is it to be given PHP35,000 and USD250 for an all-expense paid trip?! That already sounds amazing but you can go for more like 12 round-trip Cebu Pacific tickets to any domestic or international destinations, 3 Canon Powershot SX600 cameras, 3 Samsung Tab 3 Lite, PHP30,000 worth of gift certificates for Boreas travel gear and 3 days and 2 nights accommodation in your chosen international destination. Life is good! 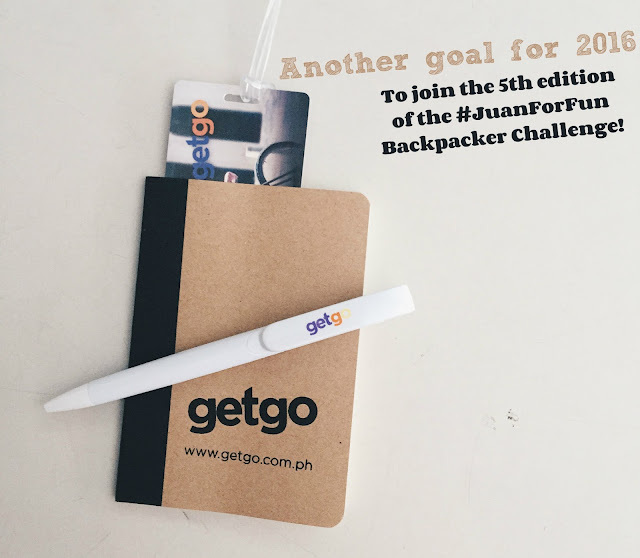 ...or it will be for the winning team of Cebu Pacific's #JuanForFun2015 Backpacker Challenge. 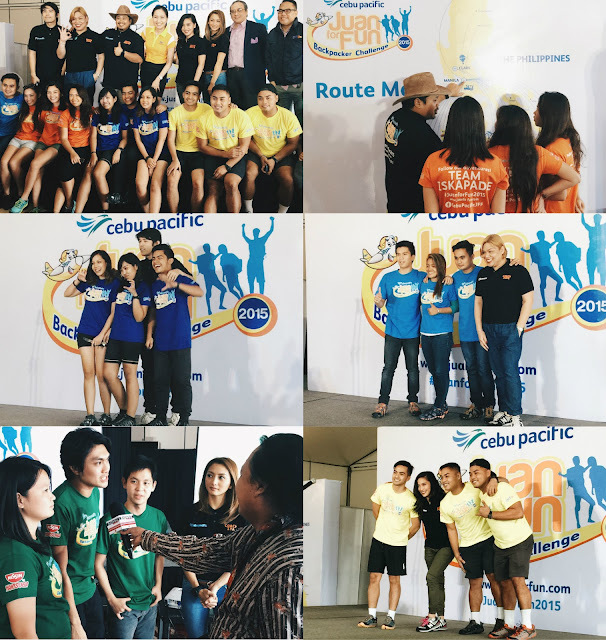 Five teams of three students have been chosen by Cebu Pacific from hundreds who auditioned to race not only in Cebu Pacific destinations in the Philippines but also in Bangkok, Thailand to win the amazing prizes I mentioned above. The goal is to score the most fun activities given the uniform budget of PHP35,000 and USD250. If you are the backpacking type, then this challenge will be easy. As of this writing, the teams are already in Bangkok, Thailand. 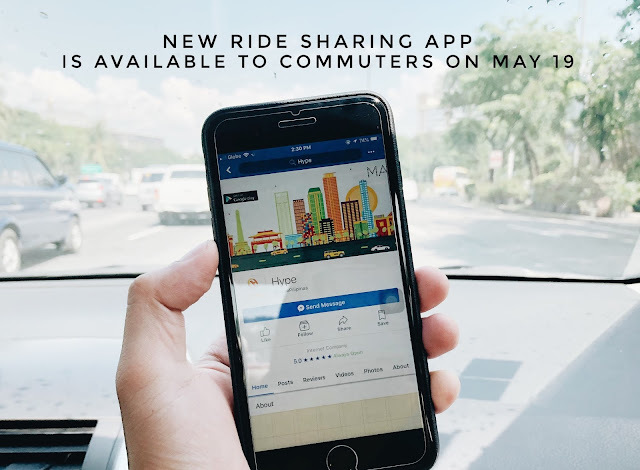 They are set to fly from the Thai capital back to any Cebu Pacific destination that they have chosen in the Philippines. All five teams will soon converge in Davao City for their final stop where the winner will be announced. You might be asking now how Cebu Pacific can validate if the rules are followed? Each team is supplied a marshal who will be in-charge with the documentation of each activity. They have to be with their marshal all the time. The marshal will be present to make sure that the team will not do any prohibited extreme activities and to make sure that the teams will not make arrangements with their family and friends for free food, additional allowance and/ or even travel tips. Everything that they can do has to be done by themselves only and within the given budget. I attended the team's send-off held at Sofitel the other day (June 23, 2015) and I caught them having discussions with their celebrity coaches. Travel-savvy coaches were provided to each team for a pre-challenge consultation. It was so nice to see travel writer Jude Bacalso, VJ Joyce Pring, musician Champ Lui Pio, YouTuber Bogart The Explorer and TV personality Iya Villana going serious with their respective teams. The coaches, however, were not allowed to accompany with their teams in the challenge destinations. 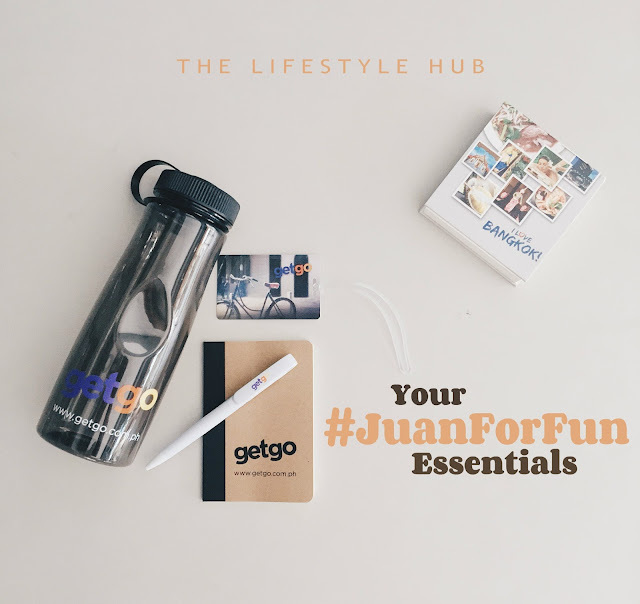 To get updates on the race, you can visit the #JuanForFun2015 website here - www.juanforfun.com. Sounds like a lot of fun, right? This is the fourth year for Cebu Pacific to hold the backpacker challenge and the first time for them to go international. I'd like to join next year! Who wants to be on my team? !